What’s the one thing you can’t live without? If you guessed oxygen, you are right. We can go without sleep, food and water for days or even weeks at a time, but without oxygen it’s lights out, game over. It goes without saying that oxygen is vital for staying alive and being healthy. But how much do you actually get? 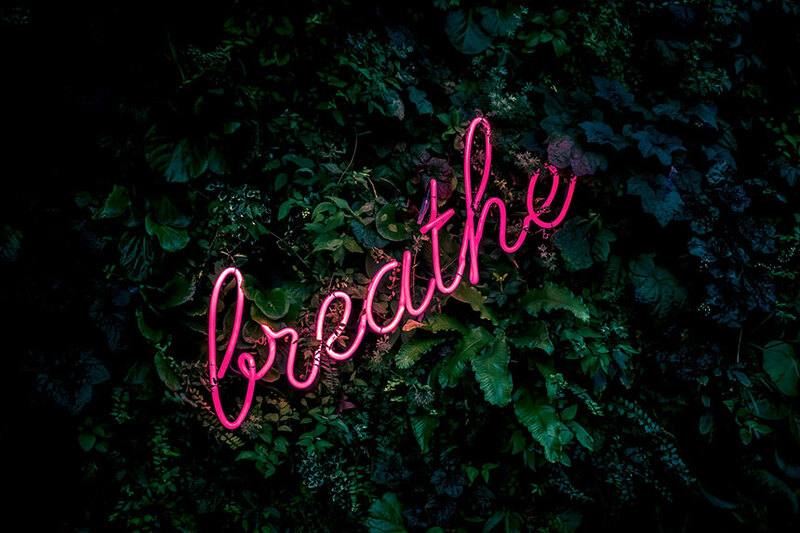 If you might think deep breathing and doing deep breathing exercises are methods to get more oxygen into the body, Patrick McKeown, author of The Oxygen Advantage, says this just isn’t the case. Breathing right has a tremendous impact on our health, our energy, stress levels and the quality of our sleep. However, many of us don’t get it right. The key is breathing through your nose, not your mouth. Practices like yoga, tai chi and qigong that focus on gentle, light breathing are the way to go. In fact, competitors at tai chi tournaments are also judged on their breathing. If judges can detect breathing too easily, points are deducted from their score. According to McKeown, when we breathe deeply it’s like adding water to an already full glass. When you breathe normally your blood oxygen saturation is normally 95-99%. You don’t want it to be 100% because you want your blood to release oxygen to your tissues. Deep breathing doesn’t allow any more oxygen into the blood because it’s almost fully saturated. Deep breathing is also getting rid of CO2. You remove CO2 from the blood in the lungs. The harder you breathe the more you get rid of CO2 and this, in turn, reduces it from the blood, tissues and cells and your blood vessels constrict. We actually need CO2 to be present in order for oxygen to be released into our body. Place one hand on your stomach and one hand on your chest. Focus on the airflow in and out of your nose. No need to force your breathing or count the amount of seconds. Aim for gentle, slow breathing. Slow it down to the point where you feel air hunger because air hunger signifies that CO2 has increased in the blood. The body breathes to get rid of excess CO2 so the air hunger you feel when you do this exercise doesn’t mean your oxygen levels have dropped. When you work on slowing down your breathing, CO2 increases in the blood and your blood vessels open up, making you feel warmer. Another great advantage of slowing down your breathing is that it activates your parasympathetic nervous system. According to research at the Stanford University School of Medicine, there is a cluster of cells in the brain that act as your pacemaker. Think of it as a pacemaker for the brain that spies on your breathing. If your breathing is fast, this pacemaker releases the information to other parts of the brain and you become stressed. If, on the other hand, you slow down your breathing, the pacemaker sends this information to the rest of the brain and it has a calming effect. When we get stressed, we breathe faster making us more stressed. By changing your breathing you can change your energy levels, improve your sleep and feel more relaxed. If you like this and want more specific resources to improve your breathing download your complimentary guide “6 Wellness Trends You Need to Know About Right Now” here.